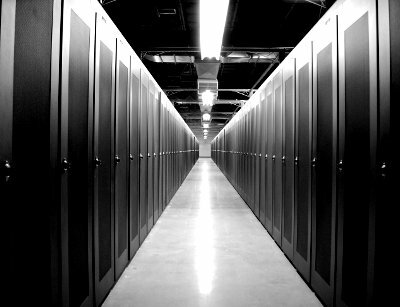 US provider of wholesale data center space T5 Data Centers has completed the build-out of the first phase of its new South California data center, bringing online 3.7MW of power in a facility capable of eventually supporting 16.65MW. The company has already signed the first lease with an unnamed tenant, who will occupy a custom-built data hall at the T5@LA data center in El Segundo (outside of Los Angeles). The tenant will install its equipment at the site in 2013. Pete Marin, T5 president, said the Los Angeles market has been underserved by providers of “server-ready” data center space. “T5@LA is the first purpose built wholesale data center in the Los Angeles basin,” he said. The facility is a 205,000 sq ft purpose-built data center building, which sits on a 6.1-acre site and includes a dedicated utility substation. It has 120,000 sq ft of raised floor. T5 is courting large enterprise customers as tenants for this facility. Its cooling system incorporates indirect evaporative cooling, which uses outside air. T5 offers a range of wholesale options, including fully built out rooms, powered shells and built-to-suit. It also has data centers in Georgia, Texas, Oregon, Colorado and North Carolina.